Rising star @NiluferYanya's new album #MissUniverse is now available. 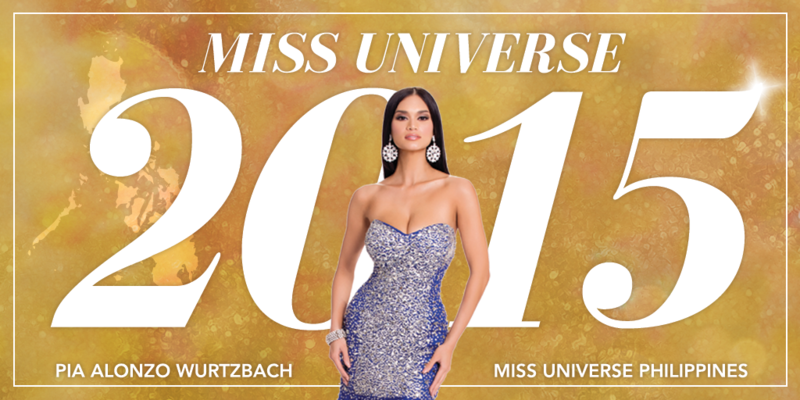 Miss Universe 2015 Pia Wurtzbach is in the building cheering everyone on. WATCH: #MissUniverse 2018 Catriona Gray visits Young Focus in Manila | via @DemayoMark https://t. 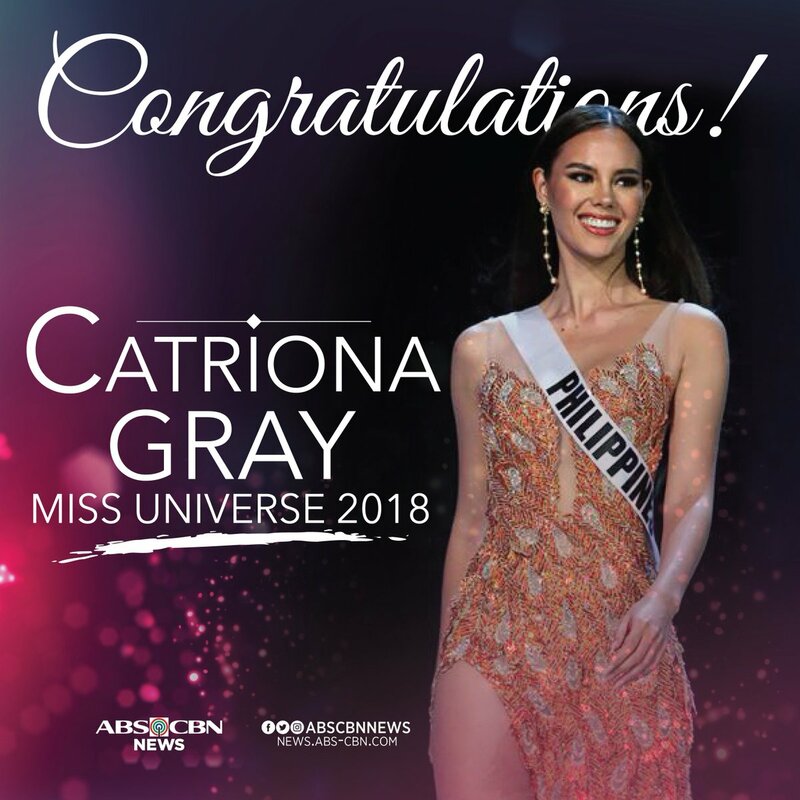 JUST IN: Philippine bet Catriona Gray is #MissUniverse 2018! Congratulations to the #MissUniverse National Costume Competition winner, Miss Universe Thailand.